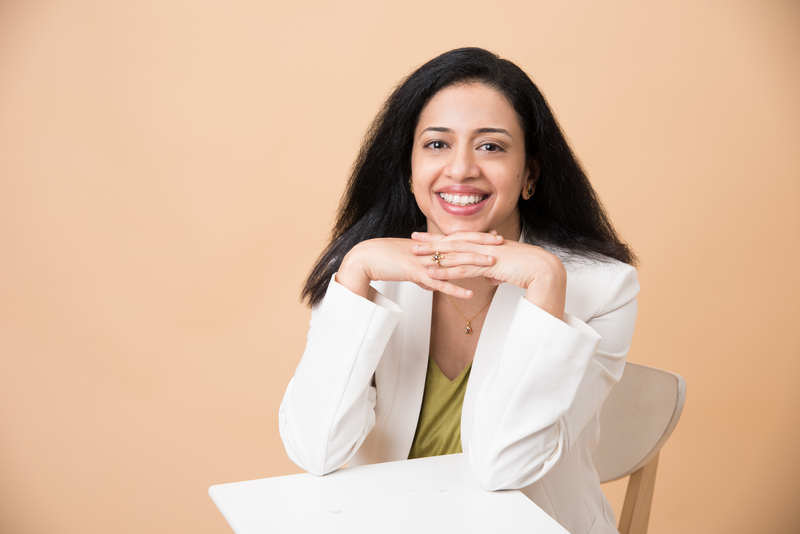 As we move into allergy season, Dr. Sonal Hattangdi-Haridas, founder and Director of Maya Health Institute, tells Shreena Patel how homeopathy might help. Homeopathy is a natural therapeutic science. The aim is to assess all the symptoms of a person and treat the complete unique picture, not just the diagnostic label.Natural Homeopathic remedies are given to reduce immediate discomforts and to balance the body’s immune system. Nutrition and lifestyle changes may also be suggested. What is the basis of homeopathy? The ‘Law of Similars’ is the basis of prescription. It says, “let like be cured by like”, meaning the responses to a substance are a guide to the diseases it can be treat. For example, Allium Cepa is made using onion (known for causing watery eyes and nose). The ‘Laws of Infinitesimals’ states that only minimal dose is required to initiate a change (the substances within homeopathic remedies are diluted to ultralow doses). Potentization’ is the technique used to prepare homeopathic remedies. It involves dilutions and succession (vigorous shaking) to reduce the material dose and chances of side-effects while releasing the therapeutic power. Why do skin and respiratory allergies flare up particularly at this time of year? What are the common signs of skin and respiratory allergies? At the start of a reaction, skin may be bumpy with itching. More advance stages include recurrent hives, rashes or dry scaly skin with scabs and oozing. Secondary infection is common; once the body is in a reactive state it can start flaring up at other triggers or without exposure. For example, a person sensitive to mold reacting to dust-mite or dog dander. Allergies tend to appear in a particular sequence during childhood (skin allergies usually appear first, respiratory allergies later on). This progression of the symptoms and the allergies is known as the ‘allergic march’. It is commonly seen in babies with atopic dermatitis who react to cow’s milk in formula or their mother’s diet. They have a tendency to develop nasal and chest allergies as their immune systems are in hyper reactive state. What starts out as a skin irritation can develop into allergic airways and recurrent bronchitis if not assessed comprehensively. What are the common methods of treatment? Conventional medication in skin allergies helps to reduce discomfort locally through mild steroid creams or antihistamines which quickly reduce inflammation. In severe cases, cortisone ointments may be suggested. For respiratory allergies, steroid sprays for the nose, bronchodilator and steroid-based anti-inflammatory puffs can bring acute relief which is important. Medication may be given for chronic sufferers. What do homeopathic remedies do differently? Medication suppress external symptom can help at surface-level, but, since the immune sensitivities within the body remain, the tendency for allergic reactions continues. Holistic treatments such as homeopathy and nutritional therapy aim to balance from within and thus help mitigate the overall allergic tendency. The point of homeopathy is to gently stimulate the body to heal itself. Homeopathic remedies are made using natural sources, such as plant and minerals. When processed in sterile licensed laboratories and prescribed by an experienced practitioner, they are safe for children and pregnant women, do not have side-effects, withdrawal reactions and are non-addictive. In case of food-based intolerances, elimination diets must be sensible and done under nutritional guidance to ensure correct substitution of the essential nutrients. In your experience how long do these treatments take? What would you say to those who skeptical about homeopathy? Homeopathy has received a lot of criticism: firstly, for the ultra-high dilutions and secondly, as some “homeopaths” suggest prophylactic (preventative) usage without clinically documented proof. However, there is positive clinical and trial evidence of the benefits of homeopathy for illnesses including allergies and ADHD. Eczema is my favorite as the before-and-after pictures are objective evidence of healing. It is important that your homeopath is clear on what he or she can and cannot do and gives you a timeline for recovery.